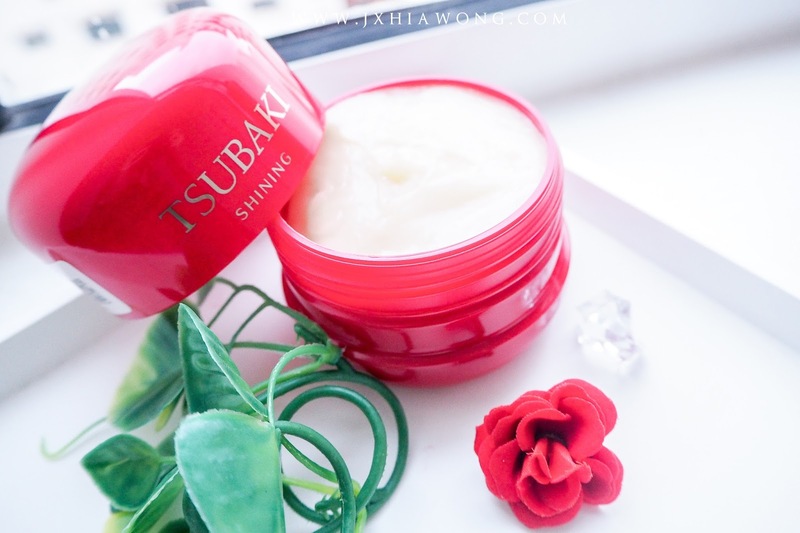 which is a range of hair product from Tsubaki! 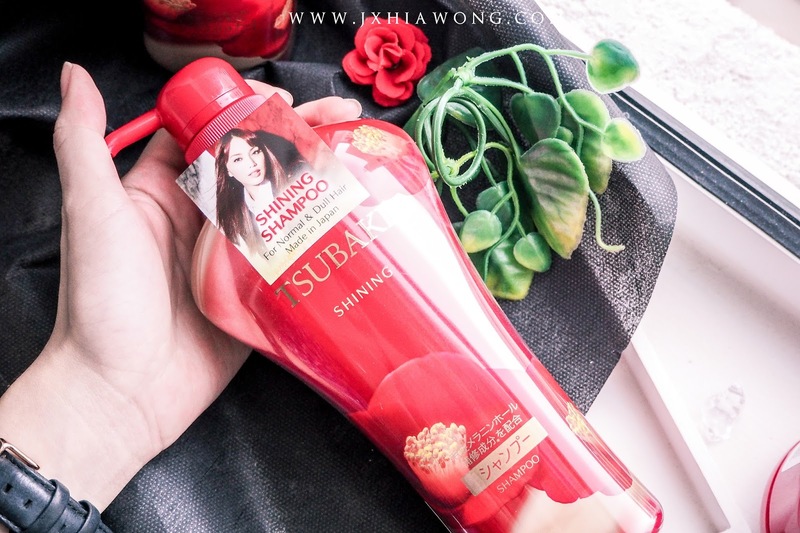 As you all know, Tsubaki is a hair care product manufactured all the way from Japan, also a hair care line by Shisheido not to mention, is also known for being a premium hair care brand that focus on making all types of hair looking beautiful and shiny! 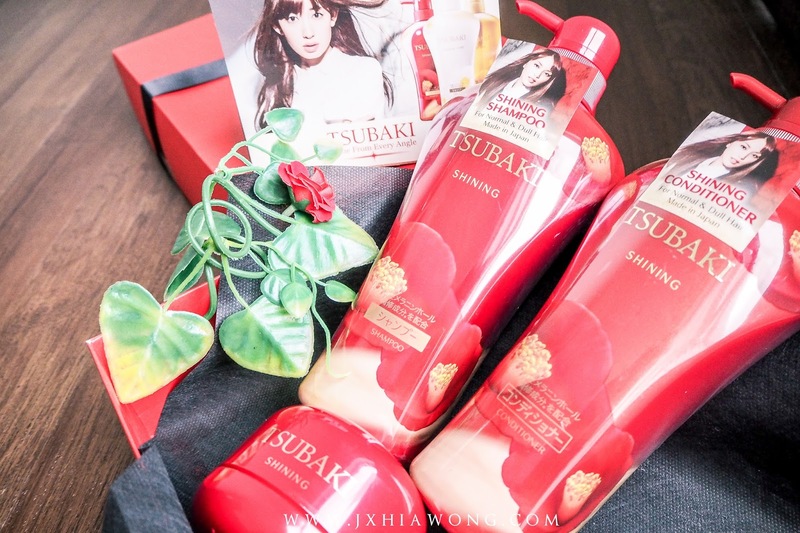 Let’s get to know more about Tsubaki shall we? 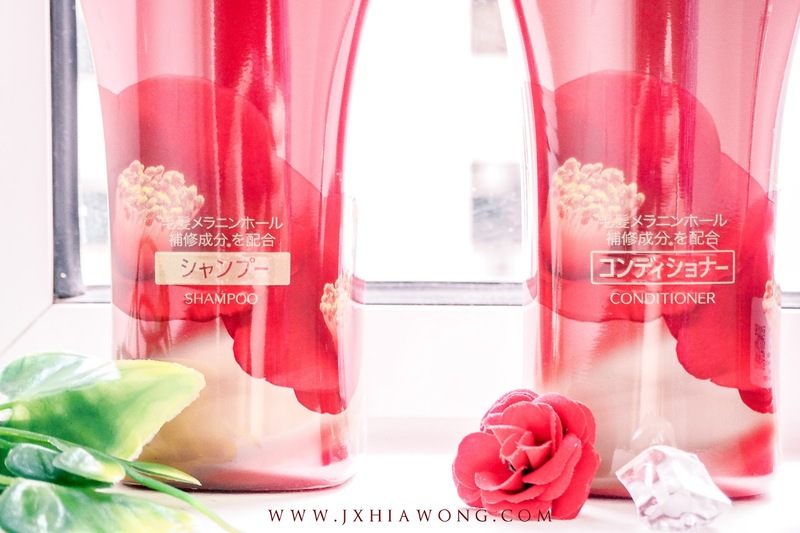 In Japan, Japanese Camellia oil has been responsible for the classic and legendary beauty of Japanese hair for centuries! 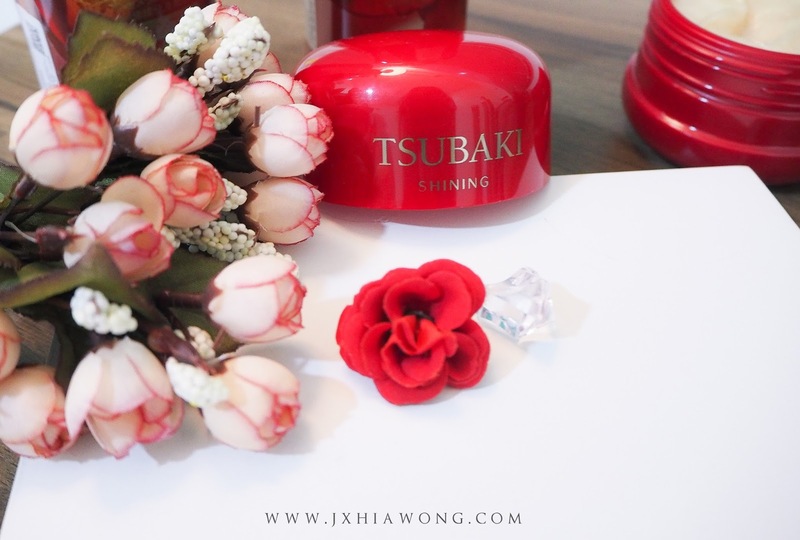 Tsubaki helps our hair to restore the extra shine that we lose from the UV rays under the sun. Because I know majority people like to show off their hair colour under the sunlight and stuff, but ITS NOT GOOD GIRLS! Common sense lah, you have to take care your hair all the while and not just doing last minute job. 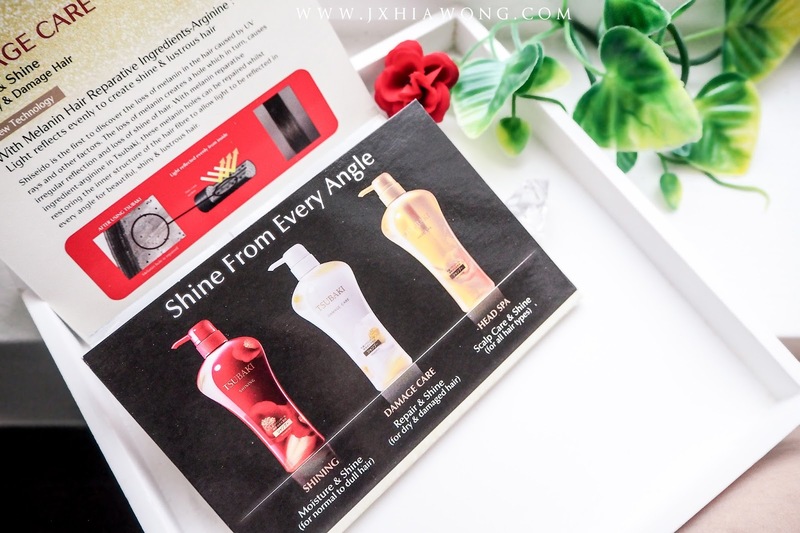 Which is the Shining hair shampoo, conditioner & hair mask! However, if it’s a reasonable price from drugstores that gives you a result that satisfies your hair needs, it is definitely a bonus. It made the process of washing our hair much more easier and less harsh. At least that’s what I feel, because it keeps all our little baby hair settled and not frizzy and dry. 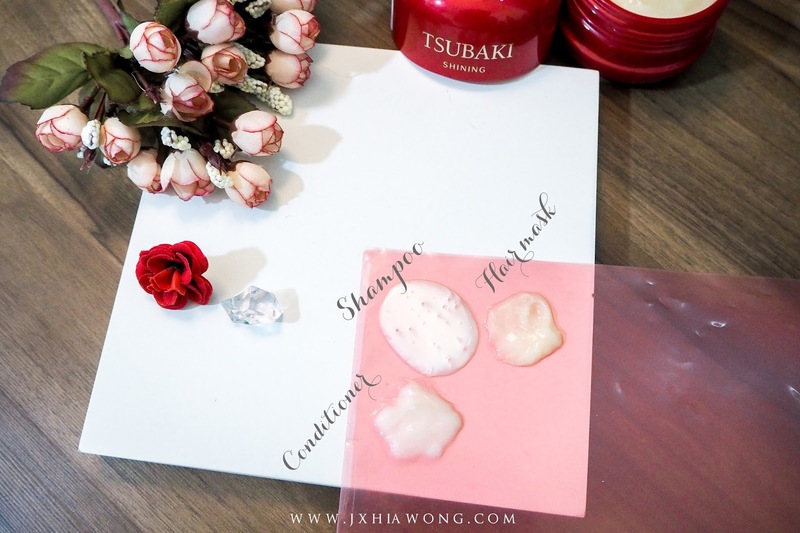 One of my favourites is the hair mask! you can feel the moisture that is fixing your hair ! which repairs malnin hole to allow light to penetrate hair shaft and to be reflected evently, resulting in a lustrous and glorious hair ! Look at how my hair color shines after I start using Tsubaki! Right before using, my hair got really dry and the color looks so dull as its been a long time since I last go for treatment. 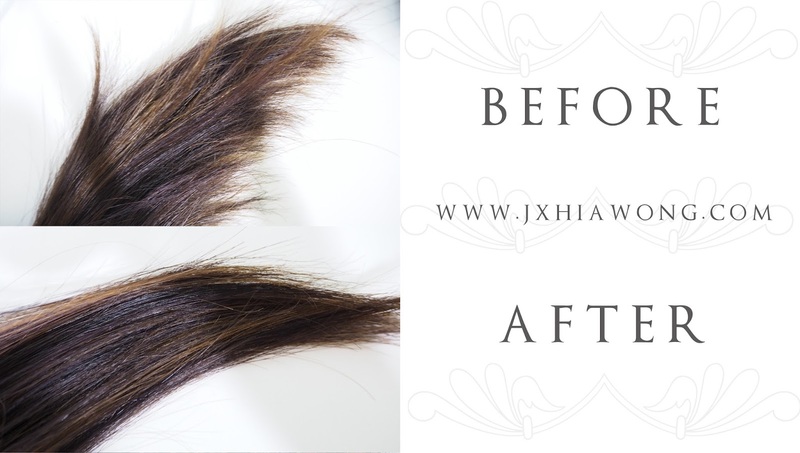 I was seriously quite surprise it actually works on me because I had bleached it quite a number of times, and had been slacking on my treatment appoinments with my hair salon. Isn’t it so cool ! As for the hair mask, it feels as if there’s a layer of moist, that feels slippery through my fingers which feels damn promising. You want to know what’s the best part? Just comment down below which hair product among these 3 is a must have for you, together with your facebook name and email. Shampoo is a must have for me! Hair mask. 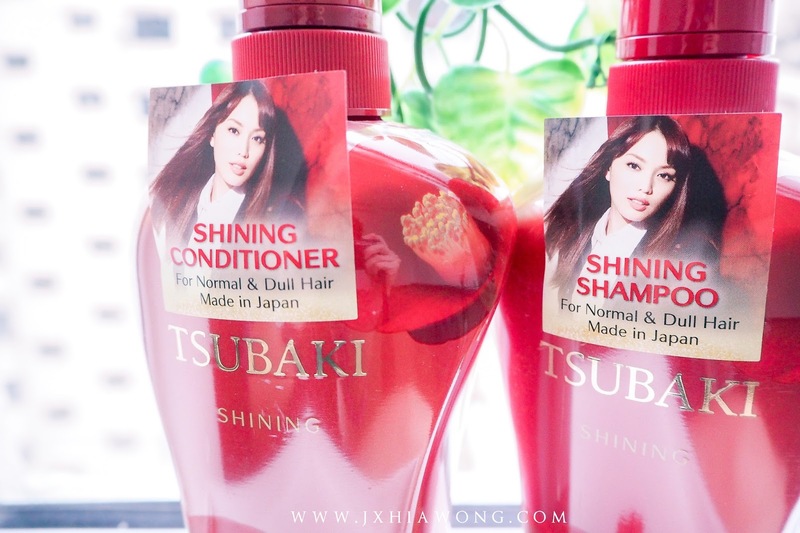 I'm currently using Tsubaki shampoo. But i never try their hair mask before. Hair mask! :) Would love to try it out and see if it suits my hair. Shampoo! Cause it's a must have daily! I will choose hair conditioner. 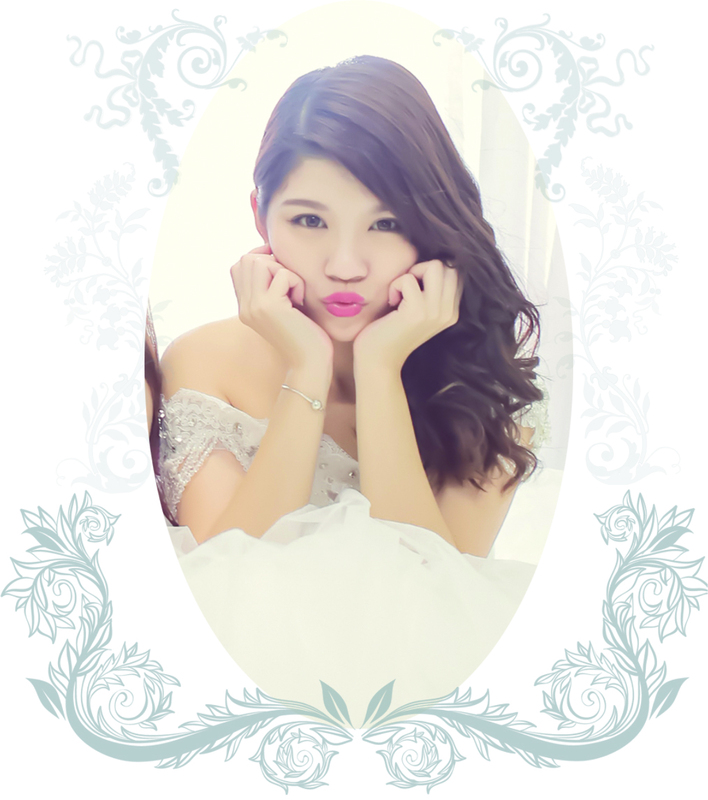 I like hair conditioner because it will make my damaged hair smooth especially after dyeing.